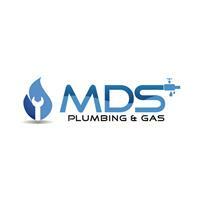 MDS Plumbers Ltd - Central Heating Engineer, Plumber based in Dutton, Cheshire. We specialise in : BOILER REPAIRS, LANDLORD CERTIFICATES, POWERFLUSHING, INSTALLATIONS, DRAINAGE, ALL CENTRAL HEATING UNDERFLOOR & PLUMBING REPAIRS. We have gas safe engineers available 24/7 throughout Warrington and surrounding areas to sort your plumbing, heating needs. All our engineers have minimum of 8 year's experience. We currently also subcontract work for British Gas and Corgi so you can be re assured we work to the highest standard.